You can ask unlimited questions about blogs and blogging – I've built a lot of blogs and I know all the “Ins” and “Outs”. 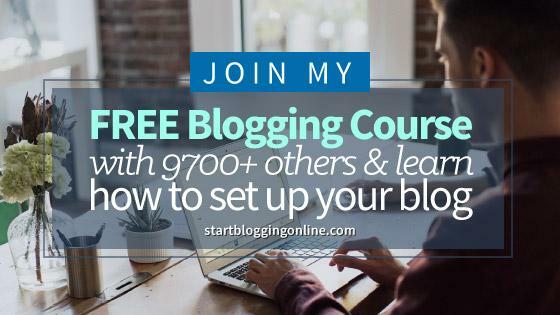 You will learn how to drive tons of free traffic to your blog – C'mon, who doesn't want to get more traffic to their blog? Finally, you will learn how to make money with blogs and blogging – Some of my “students” are doing really well.